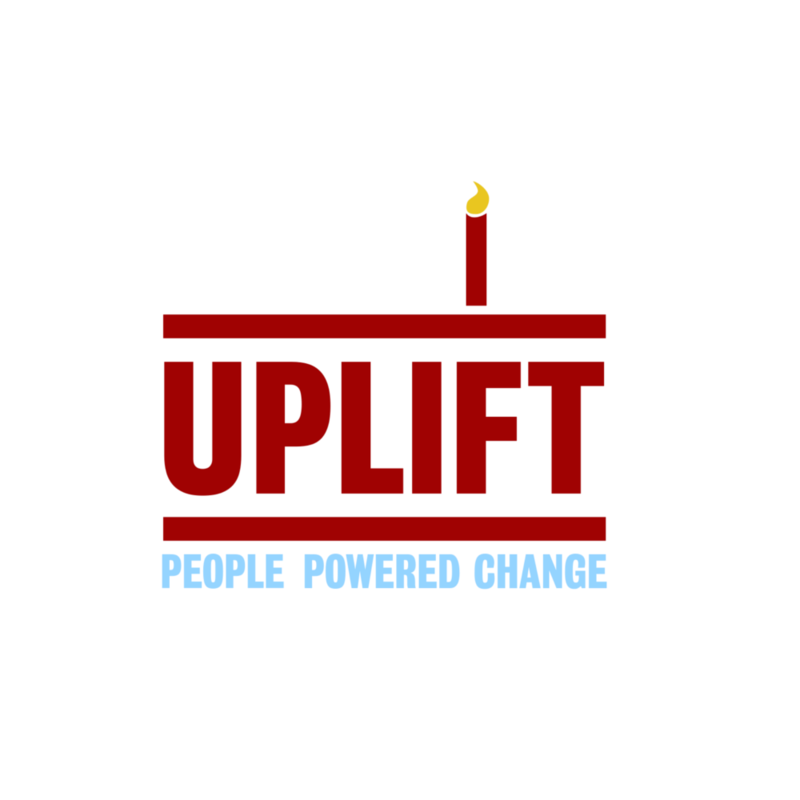 Uplift is one year old this week and what a year it’s been. We set out to create a community united by the belief that when we stand together we are far more powerful. Looking back a year later, we can be proud of what we’ve achieved together – and be sure that this is only the beginning. Here is an overview of some of the incredible things people power has been able to achieve over the past year. The survivors of the Magdalene Laundries have been battling for years to get the care they need and deserve. Early in 2015 Uplift members got behind their effort to secure health care. Thousands of us signed a petition in solidarity with the survivors and helped raise the profile of their demands. In solidarity with Dunnes Stores workers efforts to secure fair working conditions, Uplift members used their consumer power to send Dunnes Stores management a powerful message. In 25 different locations across Ireland members delivered a petition signed by thousands of people. In response to the biggest humanitarian crisis that Europe has faced in decades, the Uplift community sprung into action. The government scrambled to respond before announcing an increase in the number of refugees to be welcomed to Ireland. Highlights from the campaign were: the Pledge a Bed initiative, now coordinated by The Red Cross; the powerful solidarity vigils at the Famine Memorial in Dublin and across the country and the member funded ad in the Irish Examiner. At the beginning of this year not many people in Ireland had heard of TTIP (Transatlantic Trade and Investment Partnership) TTIP will rewrite the rules of how policy and regulations will be created and enforced, giving big business a huge say over our lives. It will affect our food, agriculture, public services, workers rights, environment and so much more. Together we helped make sure that Ireland reached the quota of signatures needed for the European wide citizens petition; put pressure on Labour party politicians to support a motion that criticised TTIP at their annual conference; gathered the views of thousands of people about TTIP to present at a meeting with government departments; put an open letter into the hands of EU Trade Commissioners, Cecilia Malmstrom; kept the pressure on our MEP’s by calling, emailing; putting our first ever people powered ad in a national paper and brought the No to TTIP campaign to the Ploughing Championship. Uplift members got behind a group of patients affected by the closure of the Pancreatic Transplant Programme in Beaumont Hospital. After some great people powered campaigning it was announced that that pancreatic transplants would recommence in St Vincent’s Hospital, Dublin. The services didn’t start in October as promised and if the new start date in January is missed, we’ll need to get our people powered boots on again. In the past few weeks, Uplift members have pushed super trawlers, fishing off the North West Coast, into the spotlight. The excuse that EU law dictates fishing policy is not being accepted by members and practical solutions that allow control of super trawlers in our waters are being fought for. The petition has already been signed by over 34,000 people. The housing and homeless crisis has doubled in the past year and Uplift members have beencampaigning hard to push the government into taking action. Together we published an open letter in The Irish Times, we built a petition calling for an emergency rent freeze; demanded that the housing crisis be declared an emergency; we rang Fine Gael ministers calling on them to introduce rent certainty; and published an ad in the paper. Dublin Port Company’s attempt to hide their planned dumping of dredge material in Dublin Bay was met with huge resistance by Uplift members. As a result the largest number of submissions ever made about the granting of a dumping at sea licence was received by the Environmental Protection Agency. The final decision is still unknown – watch this space! All of this and so much more in just one year – thanks to people like you. Next year will be even more exciting but If we’re really going to shake things up – and fight to make our democracy work for us – more of us need to invest in making it happen. By becoming a regular donor you’re helping make our people powered community even stronger.